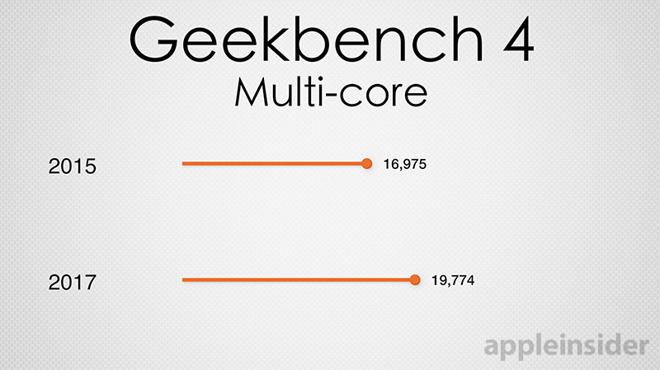 Also note that over the same year and a half, Apple's custom designed A10 Fusion chip used in iPhone 7 delivered a CPU performance jump of 40 percent over last year's A9 and was twice as fast as the A8 chip that debuted in iPhone 6 —alongside the 5K iMac in late 2015. 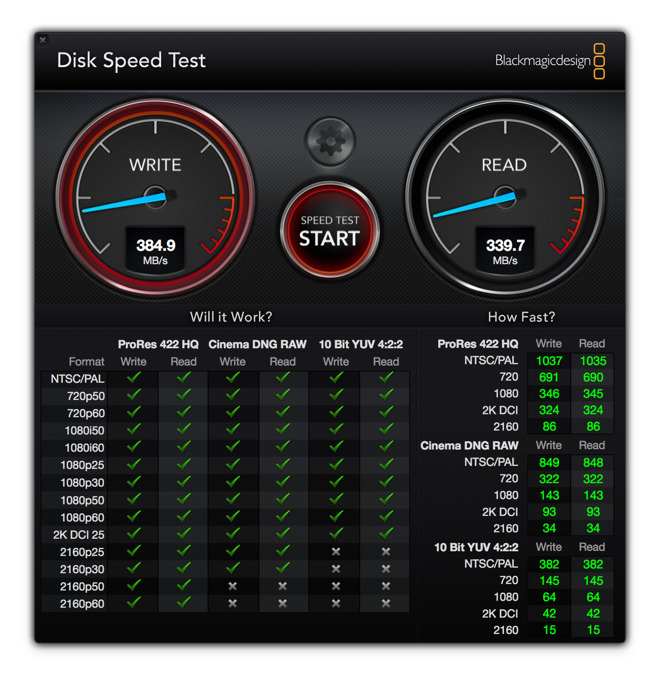 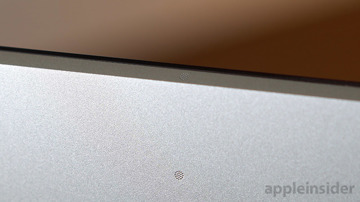 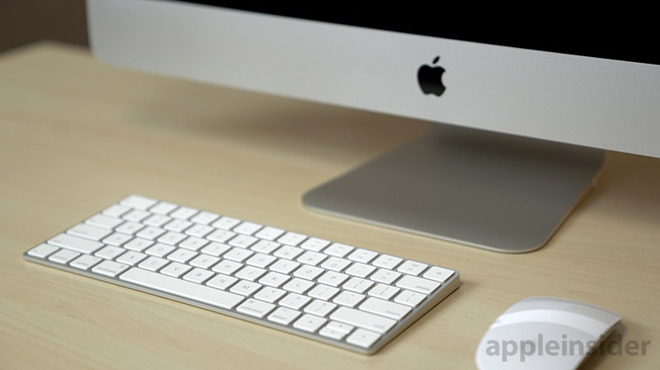 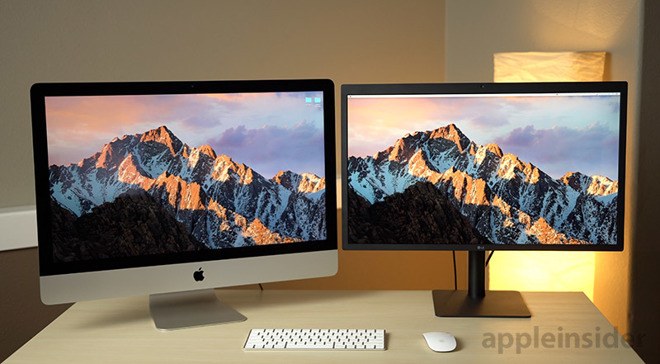 Apple's $1,799 entry level 5K iMac supplies a 1-terabyte Fusion Drive. 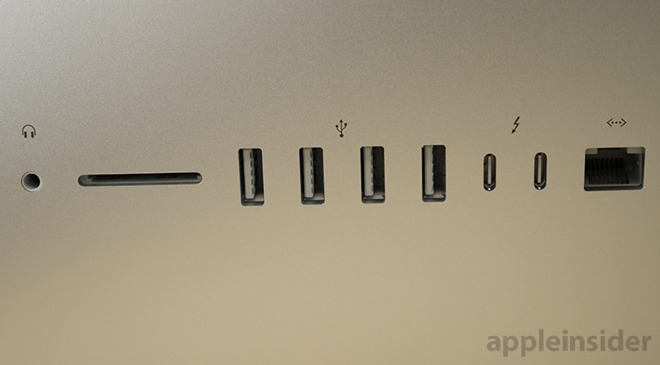 Upgrading it to a 2-terabyte Fusion Drive costs $200, the same price as the middle tier —which supplies a slightly faster CPU and GPU in that price. 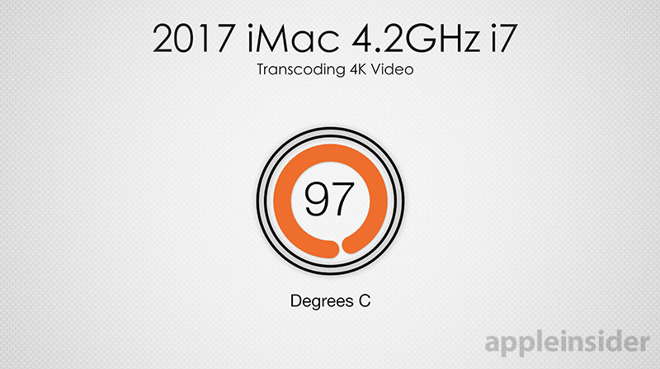 The $1,999 model also offers other upgrade paths, including a 4.2GHz Core i7 upgrade option for $300 and a 64GB RAM upgrade (still $1,400) and both a 2TB and 3TB Fusion Drive (for $200 and $300, respectively). 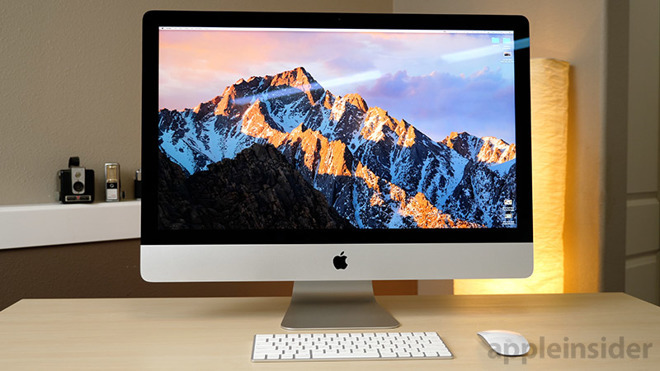 However, for mainstream graphics, video and office users who play video games — and others living in the iMac sweet spot — the Kaby Lake generation of iMacs offers a great lineup for new buyers to jump in or a strong upgrade for users looking for faster, sustained performance in a great looking package with a breathtaking display and strong connectivity features.